THRIVE+ | Fenway Health: Health Care Is A Right, Not A Privilege. THRIVE+ – Fenway Health: Health Care Is A Right, Not A Privilege. Over 70% of individuals living with HIV will experience one or more traumatic events in their lifetime. 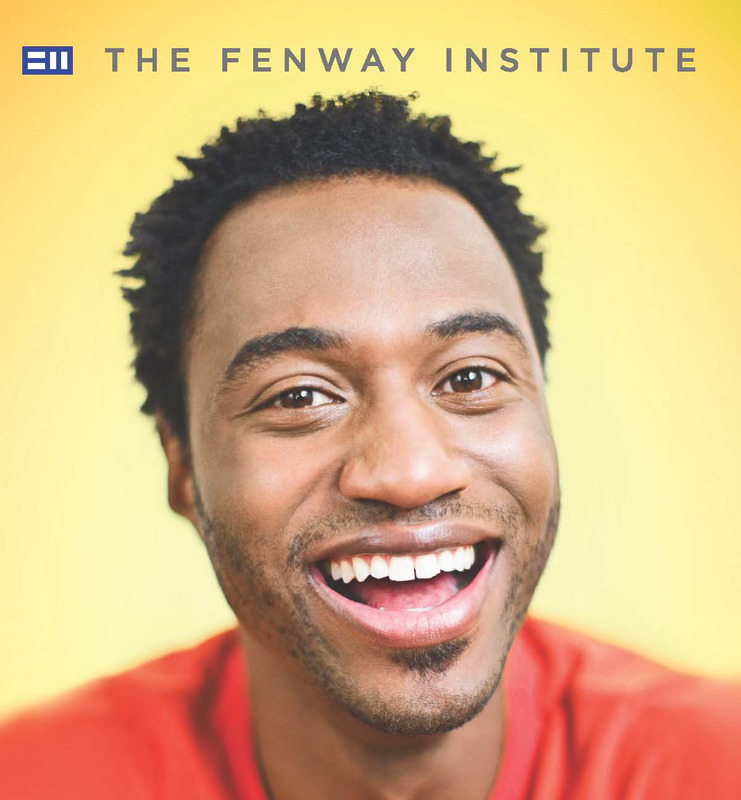 Fenway Health is seeking male volunteers to participate in a research study to treat issues related to trauma and emotional health. By joining Project THRIVE+, you may receive 10 sessions of no-cost individual and confidential counseling. Therapy will focus on managing trauma and anxiety, and protecting your emotional health and well-being. The study involves up to 15 visits over 9 months. Participants are compensated up to $375 over the course of the study. For more information and to see if you may be eligible, call 617.927.6465 or email smarquezmcketchnie@fenwayhealth.org.